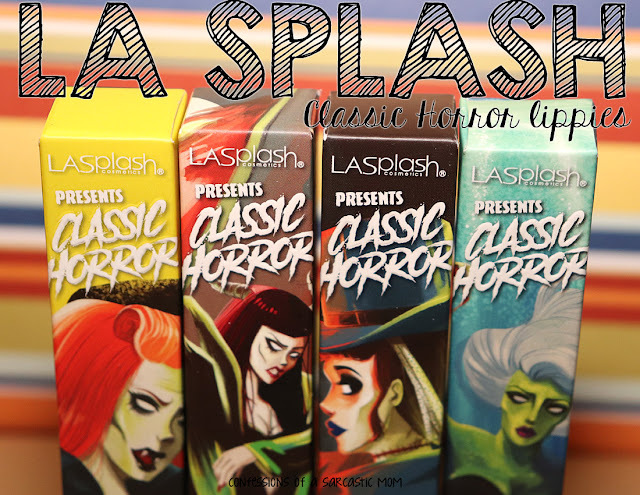 I am beyond excited about today's post!! 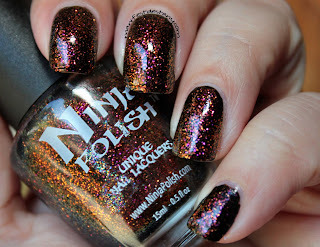 Well, I WAS going to post it yesterday, but time sort of got away from me. 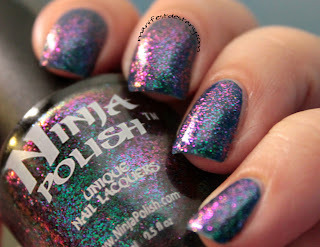 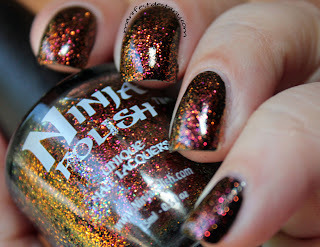 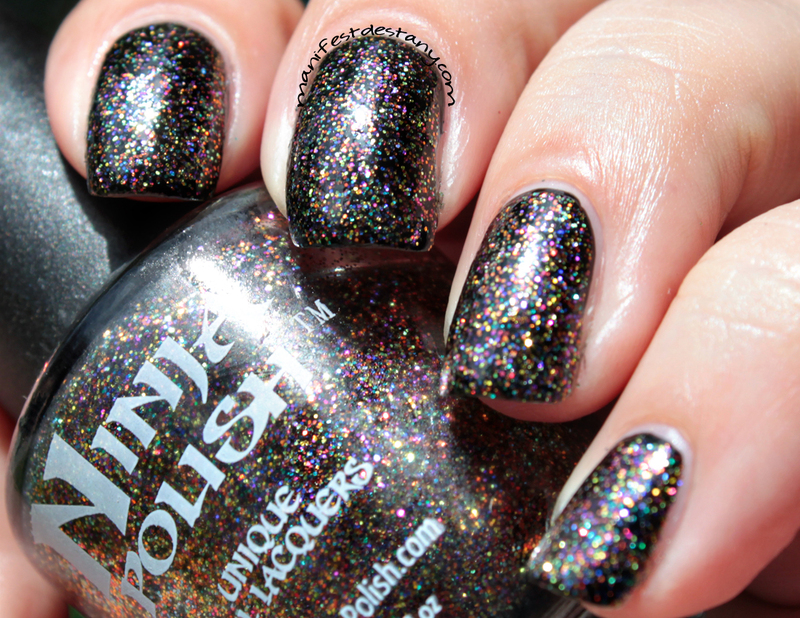 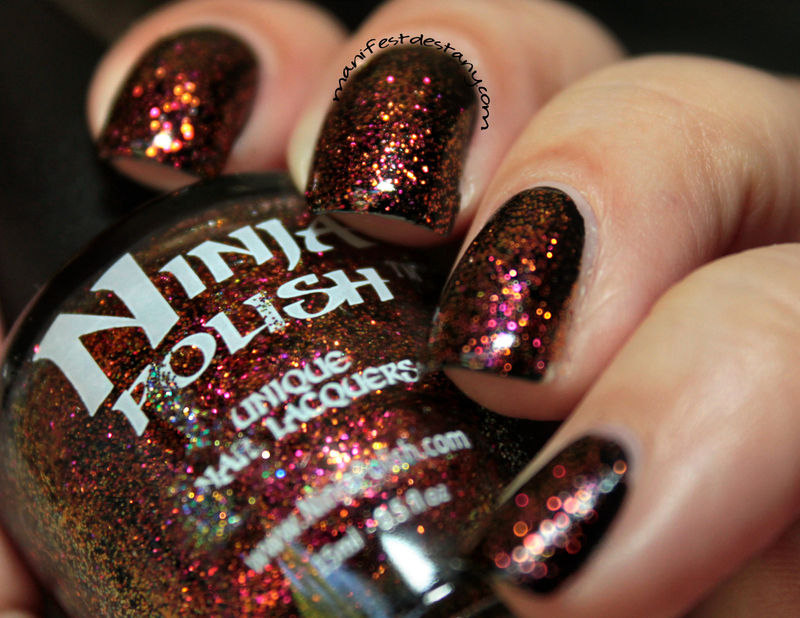 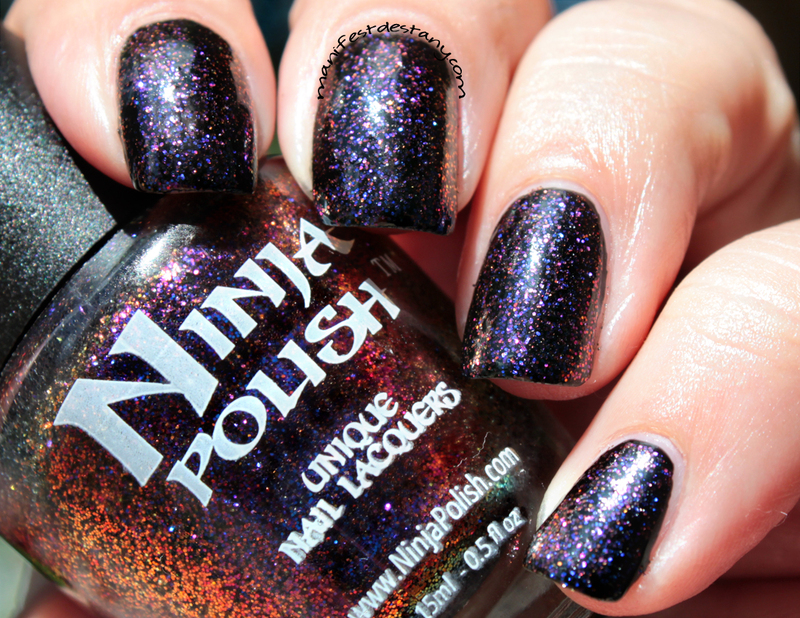 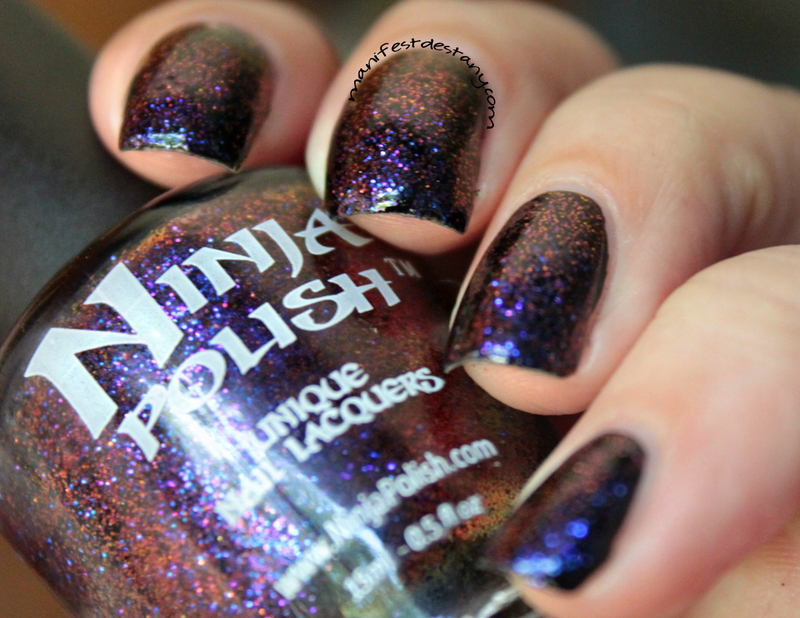 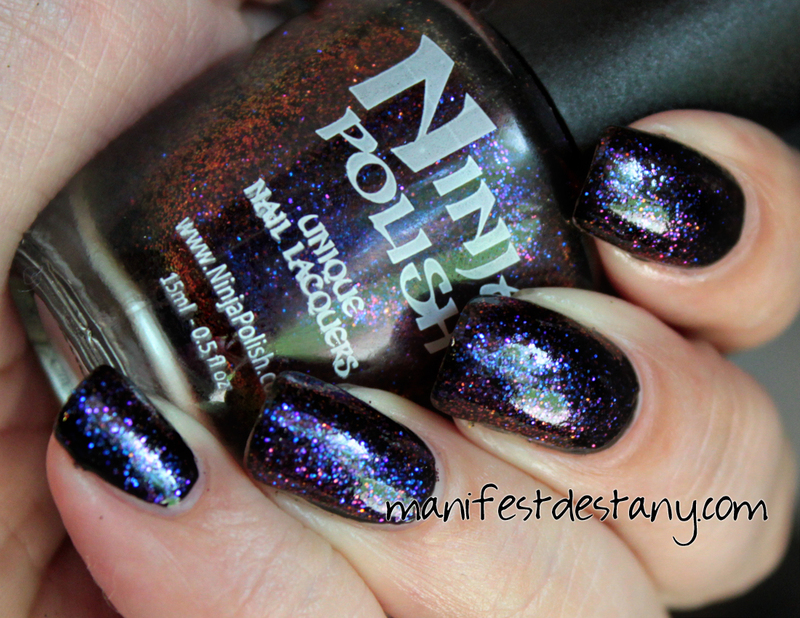 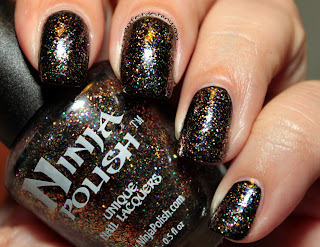 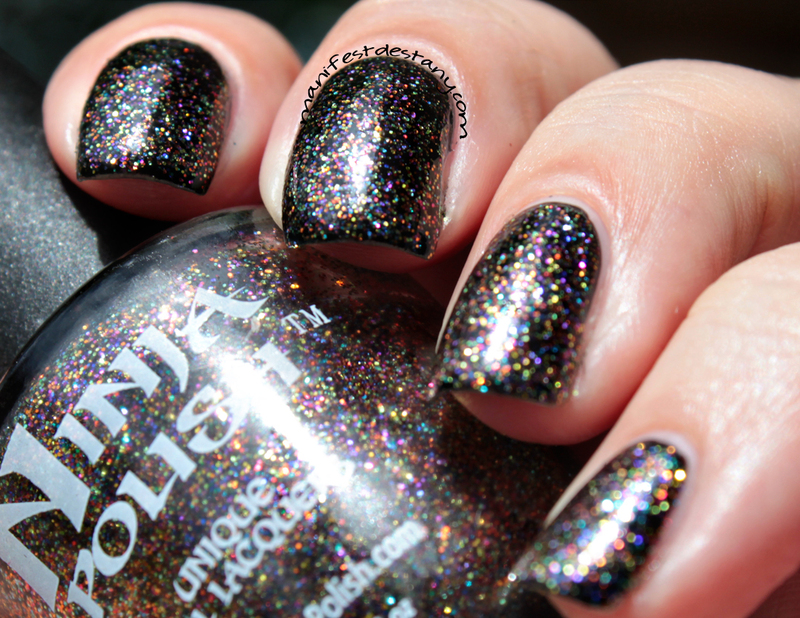 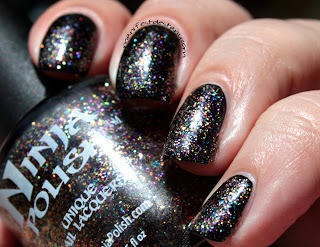 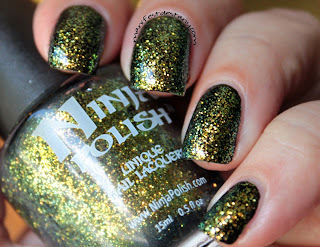 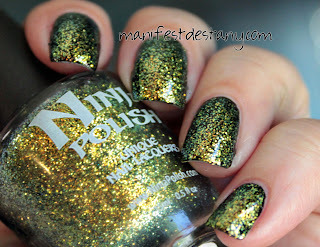 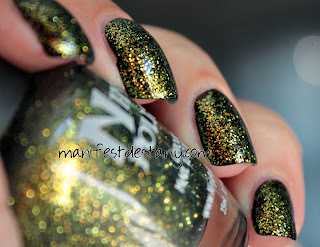 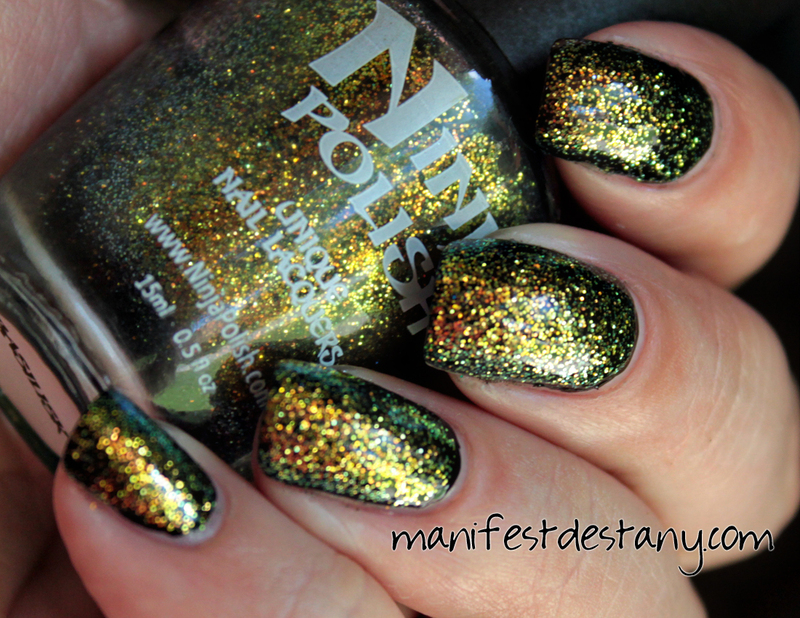 I am absolutely bursting at the seams to tell you about this collecition - the Ninja Polish Dragon Collection! 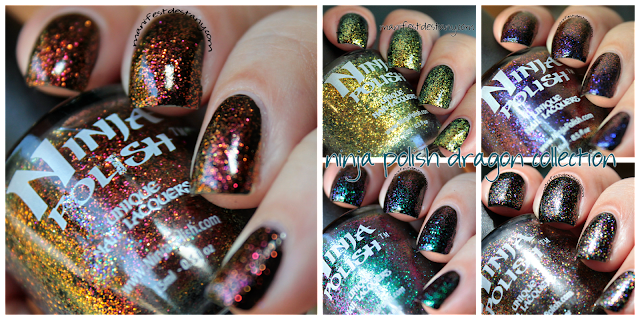 Five, all-new shimmery, glittery, duochrome-y goodies! 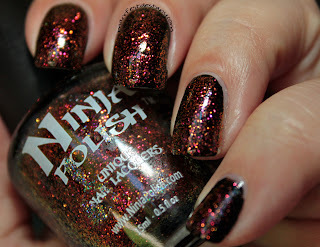 They made their debut at Cosmoprof this past weekend, and I've been chomping at the bit to get them up! Look at those pretties!! 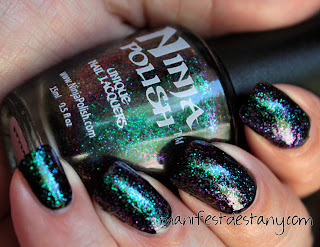 My photos for this post are taken in varied degrees of light, ranging from direct sunlight, shade, direct flash and indirect sunlight - some photos are in perfect focus, some are a little out-of-focus to show the shift in colors. 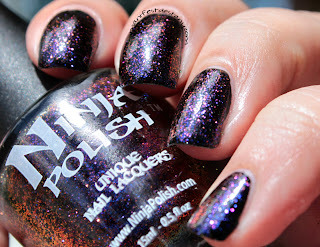 I have a TON of photos to show you guys, so this post definitely requires a cut!